Discover the power of the Tarot to see the future, explain the present and develop your psychic skills. 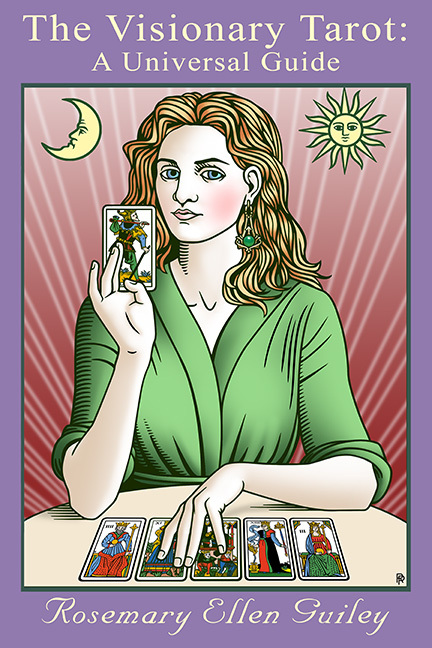 The Tarot excels as one of the most powerful tools for divination, spiritual growth, and psychic skill building. For centuries, its mysterious symbols have opened the gateways to the spiritual realms. This is a complete, comprehensive and universal guide to everything you need to use any Tarot deck. It covers the history and evolution of the Tarot, the meanings of the cards, and step-by-step instructions for using card spreads for readings and personal insights. In addition, you will learn how to use the Tarot in meditation and in the interpretation of your dreams. Easy to understand diagrams will guide you in the creation of your own unique spreads. An extensive glossary of symbols will aid your study and skill with any deck of your choosing. This is the perfect guide for both novice and advanced student on using the Tarot for personal growth and building a clientele.